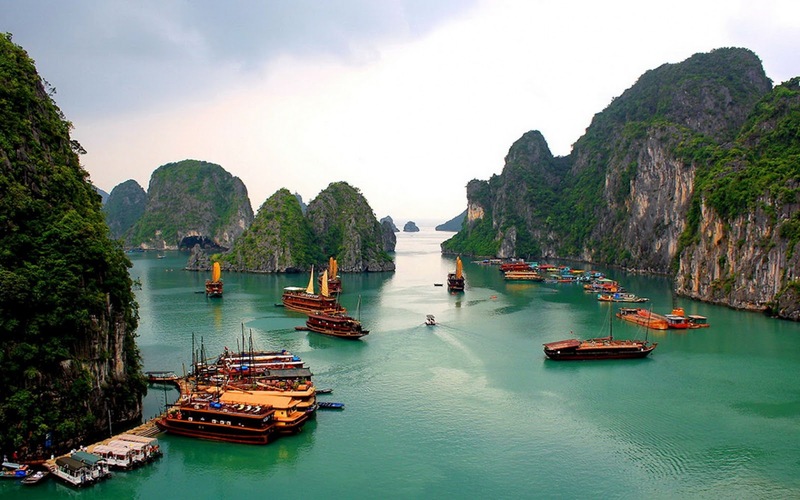 Home / Blog / Is it wise to visit Halong Bay in winter? 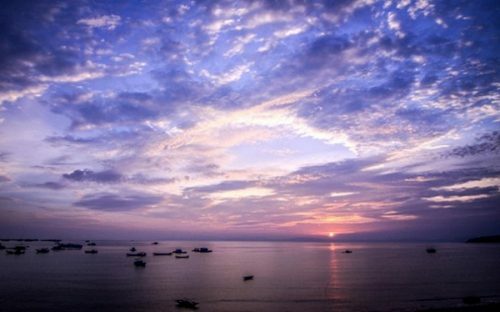 Like other destinations in the Northern Vietnam, Halong Bay – Quang Ninh has weather typical for tropical coastal climate, which 4 seasons in a year: spring, summer, autumn and winter. From October to March, the weather is dry with some cold months while the weather from April to September is often hot and humid. 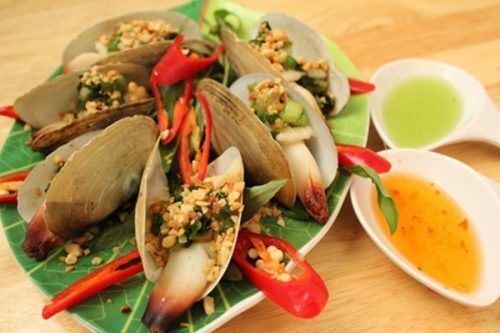 In wintertime, dry season in the country, which lasts from December to January or February with the temperature of about 16-18 Celsius, Vietnam welcomes numerous travelers. 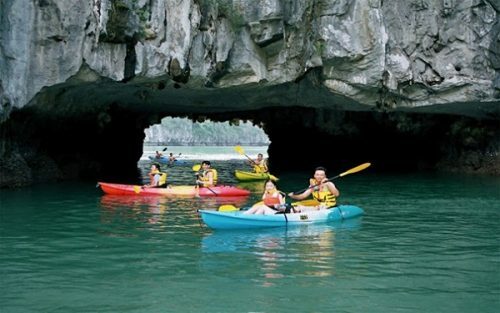 To visit Halong Bay, winter time is a really suitable time. The temperatures drop to around 16 – 18ºC from December through to late February every year. Holidaymakers can expect excellent conditions for cruising as the bay is calm, quieter, with less wind than in the real peak season. 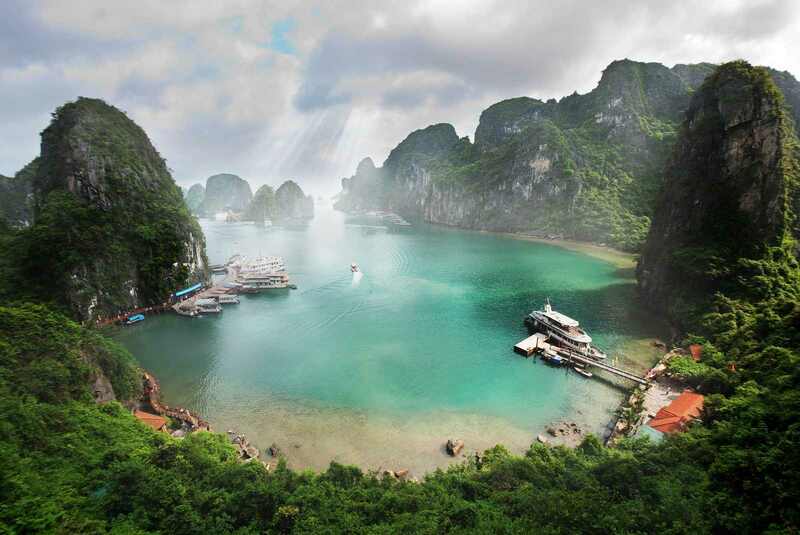 Even though in winter, the vegetations on Halong Bay hide themselves to wait for spring, Halong Bay is beautifully awarded with another stunning gift instead of the vegetations. Halong’s fog is very thick and it is likely that you can cut it into blocks. 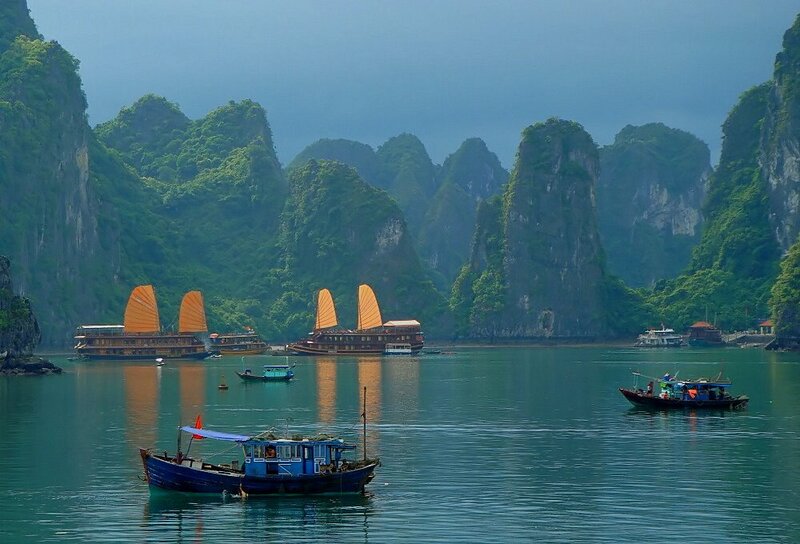 Everything looks so romantic on light foggy days and to enjoy the whole scene of Halong in fog, travelers can stand on boat or in the middle of the island. In the fog, you can see only some island peaks just like a beautiful chiffon cloth. 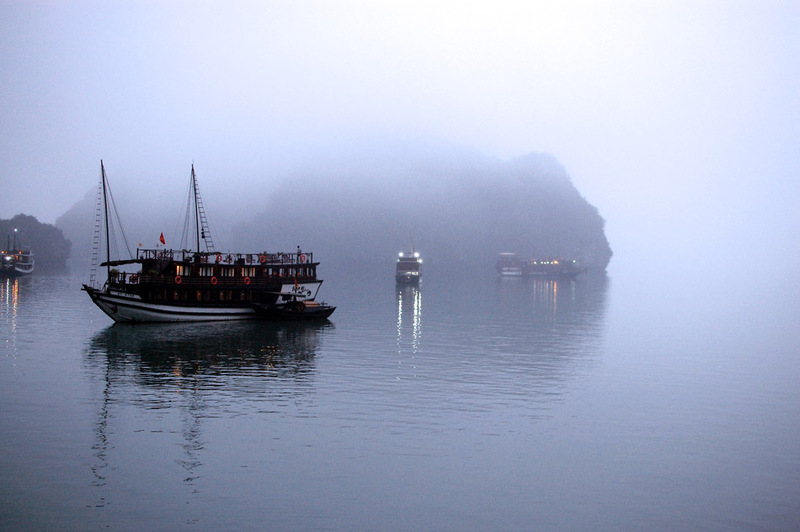 Very early in the morning, fog of Halong makes Dinh Huong, Ga Choi and Bo Hung rock look so magical and fantastic. Spectacular as it is, fog is also the clog of marine transport, but with fishermen, the hazier it is, the more fish they catch. 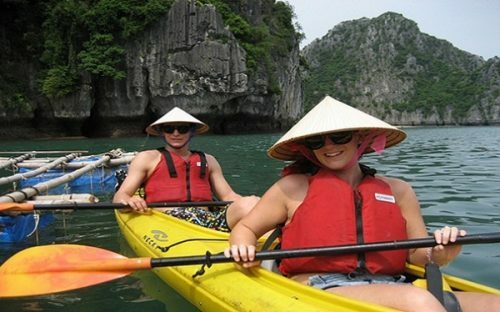 Visiting Halong Bay in winter, travelers will certainly have an interesting chance to know more about the life routine of the local people. After hard-working fishing nights, these fishermen at 4-5 boats will gather together and the women prepare breakfast for their families. The cold disappears in the smoke with fog. Unlike the life on the ground, the children living in floating fishing village often have to get up early to go to floating school or follow their mothers to the markets, even on the coldest days. The daily life of Halong people still stays the same no matter what season: winter, autumn, summer or spring. 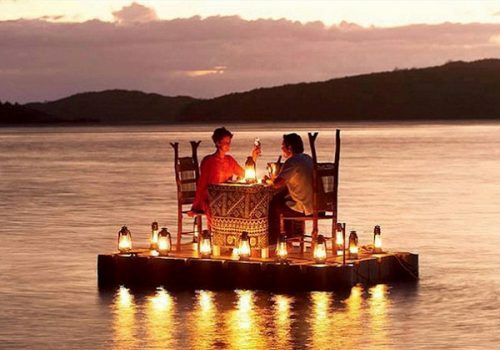 Most foreigners would like to take the nighttime on tourism boats. It is such a pleasure to sit on boats or canoes to explore the colorful fishing villages as well as the daily activities of the local people. 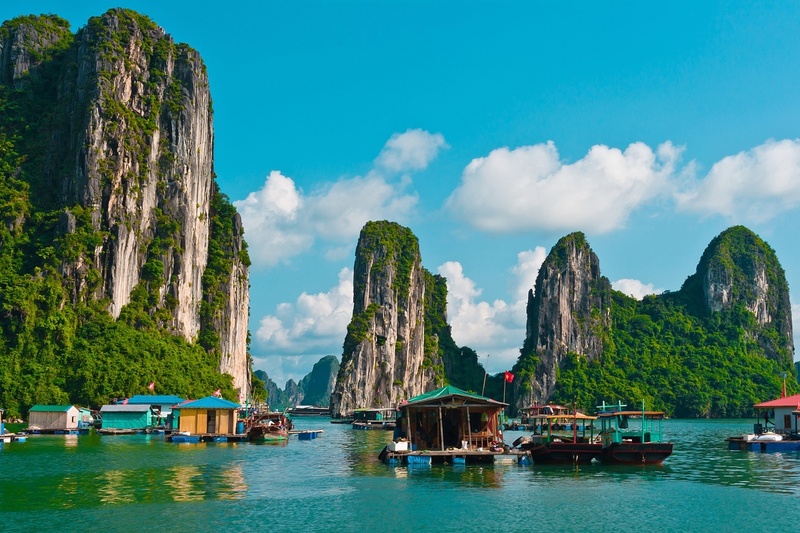 Tags: Is it wise to visit Halong Bay in winter?